All SABAL POINT APTS CONDO homes currently listed for sale in Boca Raton as of 04/21/2019 are shown below. You can change the search criteria at any time by pressing the 'Change Search' button below. "DIRECT OCEAN FRONT, SO/SO-EAST VIEW2 BED/2BATH - 2ND BED-DEN, 1710 SQ. FT,BALCONY172 SQ.FT. ; GARAGE PARKING,24 HOUR SECURITY PROFESSIONALQUALITY MANAGEMENT/STAFFNEW LOBBY 2016-2017.ASPIRE TO ACHIEVE MORE - ENJOY THECOMMUNITY OF SABAL POINT." 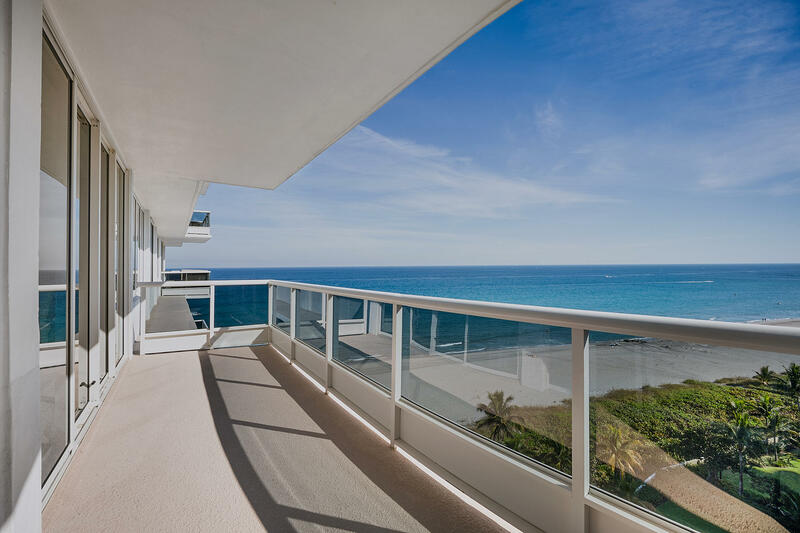 "Perfect Oceanfront Pied-de Terre.Highly sought after apartment in Sable Point, a luxury condominium in Boca Raton with premier ocean views is ready to enjoy this season. Offering nearly 1400 total square feet the apartment has been updated and meticulous maintained. 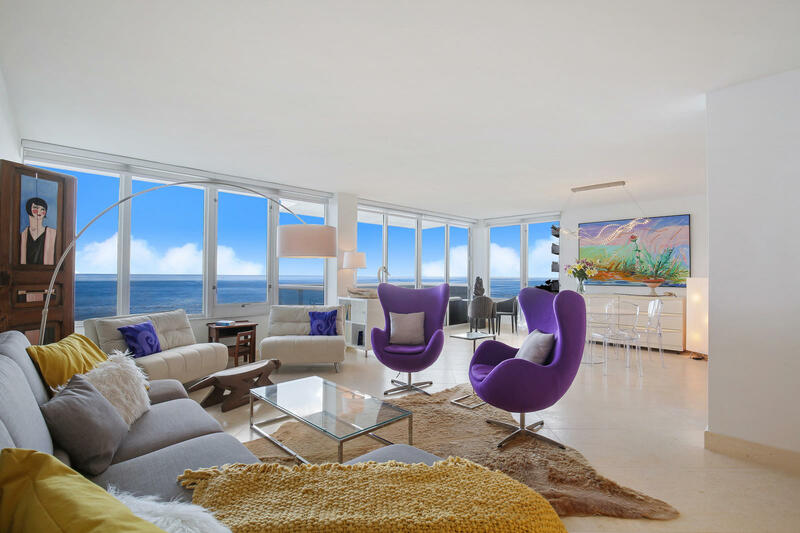 Featuring a spacious kitchen an elegant master suite a gracious living/dining room with floor to ceiling glass the apartment exudes sophistication and offers unobstructed views of the ocean and Intracoastal waterway. Included are two garage parking spots and two large storage areas. Close to a dazzling array of sporting, recreational and cultural activities."